As a family-owned design/build business, we take pride in our personalized service and commitment to professional, affordable quality. Whether you’re remodeling your bathroom or building a new home, The Kitchen and Bath People can turn your vision into reality. Design and installation of cabinetry and countertops is only one aspect of our business. 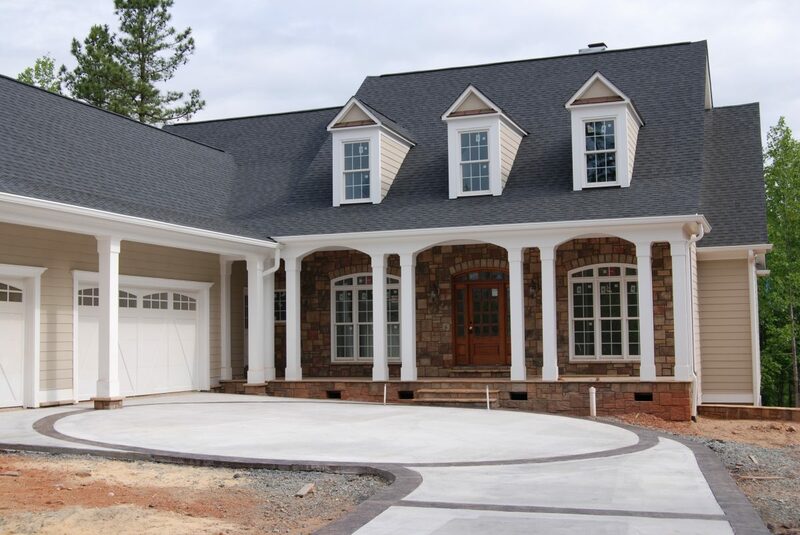 Our North Carolina licensed building company, Capitol Builders Group (NC #55759), handles complete remodeling and home additions, as well as new home construction. No job is ever too big or too small. As always, our primary objective is providing you with quality and professionalism. The Kitchen and Bath People understand your bathroom remodeling project is an important investment. We provide certified general residential contractors to help protect your investment. We offer tailored full service and custom design/build remodeling solutions. Whether you require a complete start-to-finish design build or already have plans we can help you achieve your bathroom remodeling dreams. New technologies and approaches to bathrooms can allow you to have a spa-like sanctuary in your own home. Our professional contractors provide expertise in creating custom showers, radiant-heated floors and state-of-the-art continuous flow water heating units that allow you to shower, wash dishes, and do laundry simultaneously without running out of hot water! The Kitchen and Bath People have been designing & constructing home additions for both commercial & residential projects for 30 years. We have built a strong reputation for providing dependable and quality workmanship that is consistently delivered on time and on budget. With more house addition and re-purposing construction projects under our belts than our competition, you can be assured that your new room addition or dormer will be designed and constructed to your needs by highly skilled professionals. Our North Carolina licensed building company, Capitol Builders Group (NC #55759), handles complete remodeling and home additions, as well as new home construction. No job is ever too big or too small. As always, our primary objective is providing you with quality and professionalism. Feel like your home is shrinking by the day, filling with more and more stuff? Or maybe you have a baby on the way, but no rooms left vacant? You could move, and leave behind the home you’ve put time and effort into for years, neighbors, schools, and an area you’ve become accustomed to. Or, you could give us a call, your answer to every space quandary you might have! The first step to adding an extra room in your home is to come up with possible home addition plans, taking into account the area and space you’re working with. You can choose from a variety of room types to add to your home, including a sunroom, extra bedroom, bathroom, garage, family room, gaming area, home office, kids play room, and the list goes on. Regardless of the type of room you want to create, it’s important to remember that consistency and continuity work best when it comes to building home additions. This relates to both the home and neighborhood in which you reside. From the moment our kitchen remodeling team arrives on site, you will enjoy our friendly service and our skills at orchestrating the various components of the project. Of course, our commitment to you begins from the moment we arrive for our free, no-obligation consultation. Renovate your underused basement with decorating ideas from The Kitchen and Bath People. Yes, we do basements. Put your basement to use by remodeling it into a bright living space complete with a bar, laundry room, bedroom, office, and family room. Call us 919-933-7855 for a design consultation and quote. As you approach a remodeling project, especially for your home’s kitchen or bathroom, it’s important to consider not only your current wants and needs but also updates that will improve your quality of life further down the road. Think about Universal Design features that will allow you to age gracefully in your home and maintain your independence. Aging is inevitable, but disability within your home is not. With Aging in Place and Universal Design concepts, we can eliminate disability through design. Countertops at various heights will accomodate people of various heights. Lever handles on faucets and doors will aid children and those with arthritis. Non-slip flooring is safer for everyone. Adjustable light levels, from dim to very bright, will adapt for those with light sensitivity and people with aging eyes. Lowered light switches will ease reach for children and people in wheelchairs. Raised outlets will reduce bending. Install grab bars in your bathrooms, or at least the blocking to install them if or when needed. Roll away storage under your stovetop and sink can easily be pulled out to allow knee space for wheel chair access. Wall ovens installed at 30”-40” above the floor will alleviate bending over a hot oven. Be sure to have counter space nearby for resting hot dishes. According to AARP, most Americans prefer living in a familiar place, their home, throughout their later years in life. As Certified Aging inPlace Specialists, we are familiar with the guidelines laid out by the ADA and can assist you in making your home a comfortable, healthy place to live, independently, for years to come. Adding a deck is one of the top five home improvement projects when it comes to getting the most bang for your buck and recovering the costs when you sell your home (according to the Remodeling magazine’s Cost vs. Value Report). 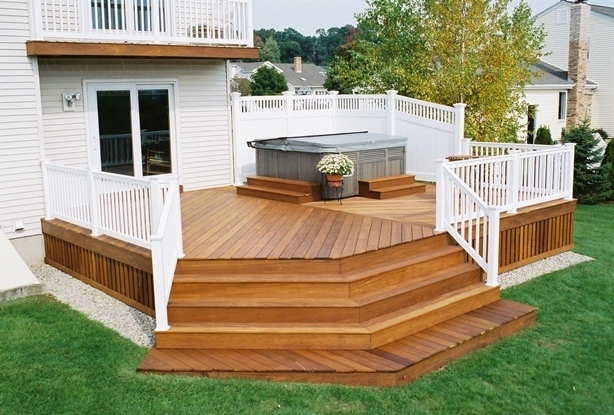 Homeowners who add a deck to their property recoup nearly 81 percent of the project’s cost when they sell the home. The first step is to have a vision. Are you envisioning an outdoor entertainment hub for frequent barbecues and gatherings? Do you dream about having a hot tub or fire pit? Or do you simply seek a place to relax at the end of the day? In addition to the intended purpose for your deck; how big you would like it to be, the size of your budget, and how many people you plan to accommodate all come into play. Where you locate the deck is also important, especially if you plan to use it as an extension of your indoor living space. Cooking on the grill is a great way to entertain company or just feed the family without heating up the kitchen. But scurrying back and forth from the kitchen to the patio can get old. Make grilling easier and more pleasant by putting together an outdoor kitchen. 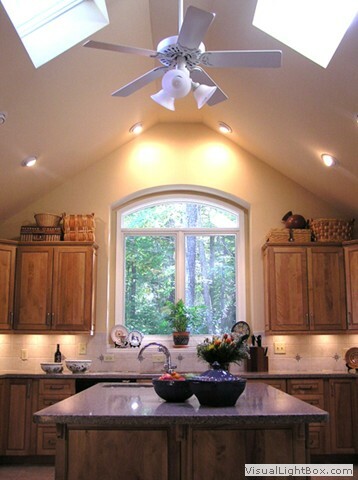 We are dedicated to providing our customers with energy efficient skylights in a wide variety of colors and styles. Our commercial and home skylights help you save on energy costs for your home or business, while brightening the environment with plenty of natural light. In addition to providing environmental benefits, skylights are designed to improve the aesthetics of any building and add a stunning design element to your home. Home skylights are available in many styles, which allows you to easily find the right skylight for a flat roof or skylight windows specifically designed for a pitched roof. Illuminate a workspace or add ambience to the kitchen with under-cabinet lighting, island and prep sink lighting. Our designers will help you navigate the options for lighting you’ll love. Lights are available in a variety of finishes to match your décor if they’re visible. Lights can be positioned straight down at the work surface or directed toward the backsplash for a more ambient glow. And if you have display shelves or glass cabinet fronts, lights can be installed under shelving for accent lighting. Call us 919-933-7855 for a design consultation and quote. 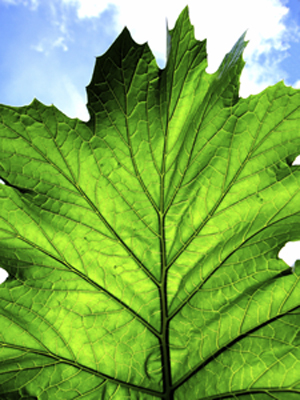 GREEN DESIGN Remodeling | Welcome to our Green Page! As Dan McLeister on HGTVpro.com says… “Green remodeling is simple. The idea is to change the world, one room at a time.” But where do you start? And where do you draw the line? When it comes to green remodeling, keep in mind that you don’t have to do everything, but everything that you do helps. While there is some cost difference, many manufacturers are competing to meet the demands of the green building trend, bringing consumer costs down. We are a green certified remodelers and are actively taking classes to continue our education on the new and constantly changing processes and products offered within Green Design. Currently, there are certain tax credits offered for energy efficient remodeling. You can receive a per-item credit for 30% of the cost, with a lifetime ceiling of $1,500. – What Qualifies? Installation costs are covered for some improvements, including installation of HVAC (heating, ventilation and cooling) systems, solar water heaters, solar panels, geothermal heat pumps, wind-energy systems and fuel cells. 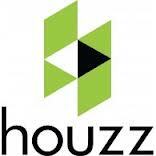 For windows, doors, insulation and new roofs, only the cost of materials is eligible for the credit. -Not covered. A number of simple steps homeowners can take to improve energy efficiency are not eligible for the tax credit. However, you may be able to find mail in rebates for such items here. This includes energy star refrigerators, dishwashers, clothes washers, room air conditioners, insulated siding, ceiling fans, programmable thermostats, electric storage-tank water heaters and electric tank less water heaters. So, What Makes a Home “Green”? Energy Efficiency – Use Energy Star rated appliances and systems for your kitchen and home. Also, consider replacing your incandescent bulbs with compact fluorescent. Use LED lights for under cabinet lighting, recessed lighting, and pendant lights. These measures will not only minimize your environmental impact, but also minimize your electrical and power bills. Water Efficiency – Energy Star and WaterSense labeled products for your kitchen and bathrooms, such as dishwashers, washing machines, and toilets, will greatly reduce your water consumption. Also consider low-flow faucets and dual flush toilets. Resource Efficiency – Take advantage of natural light through plenty of Low-E windows throughout your home. These keep heat in during the winter and heat out during the summer. Use materials made with recycled content like carpet, quartz surface, and tile. Install finishes made from rapidly renewable resources like bamboo and linoleum. Indoor Air Quality – Did you know that you are exposed to more harmful pollutants indoors than outside? Poor circulation and high levels of VOCs found in paints, cleaners, furniture, cabinetry, etc. lead to poor indoor air quality. Incorporate appropriate HVAC systems. Circulate fresh air through your house. Use low-VOC paints and low or no-formaldehyde cabinetry.